You may be reading this and have the same sentiments—know that you are not alone. 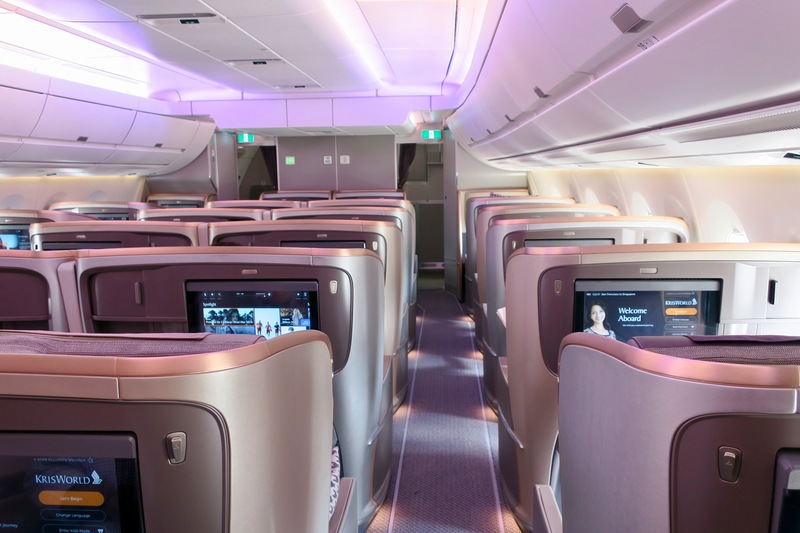 Finding award availability in premium cabins on direct flights between New Zealand or Australia and the US is difficult, but not impossible, so here are some tips to improve your chances of snagging a comfortable seat. Note that this article has an emphasis on the use of Qantas Points – they’re probably the second most accessible points currency in the country, but a little less understood in terms of what to look for by way of partners and routes to the US. Airpoints are also easy to redeem (if you have enough of them), and don’t really need a guide – use them for any seat, on any Air New Zealand flight. 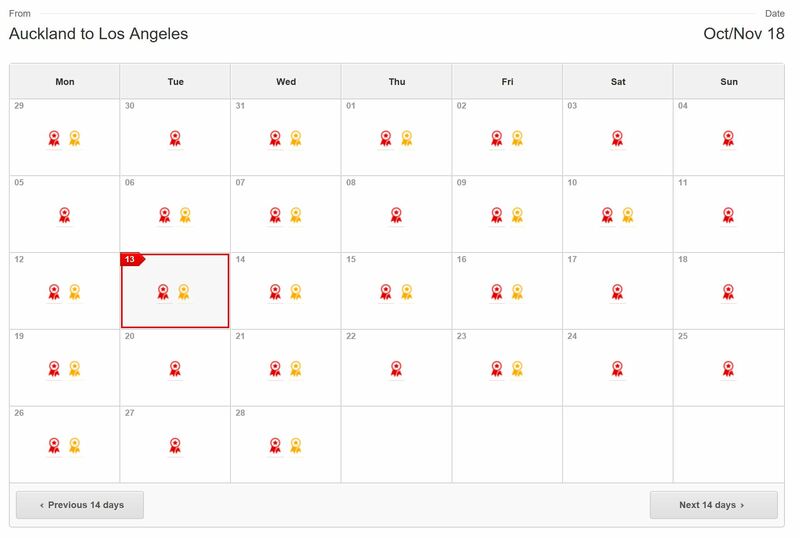 Check school holiday dates for the coming year/s and try to secure your seat a year out. At the 3-6 month mark, chances are quite low. 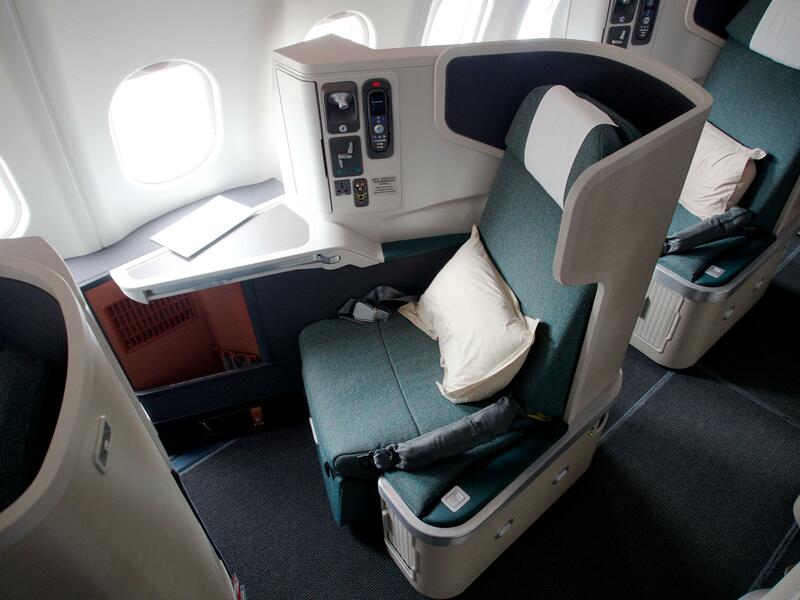 You can now even use Qantas Points to fly on Air Tahiti Nui to Los Angeles via Papeete. As these redemptions have a QF code, they are also treated as a ‘preferred partner’, costing the same number of points as Fiji Airways. 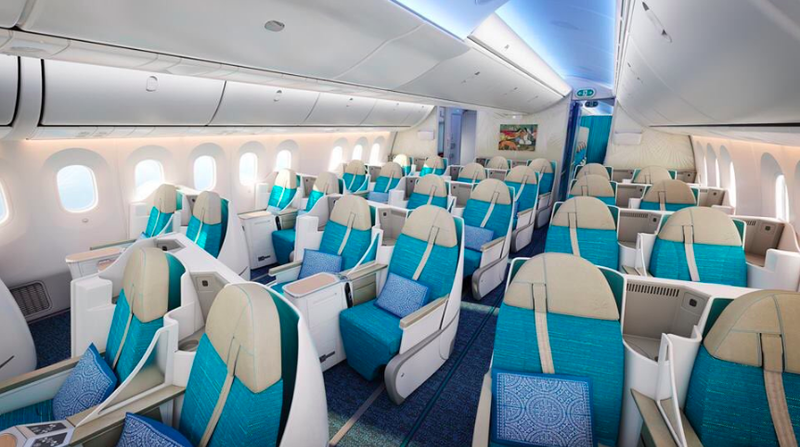 You’ll also have their new Dreamliner to look forward to come November 2018. 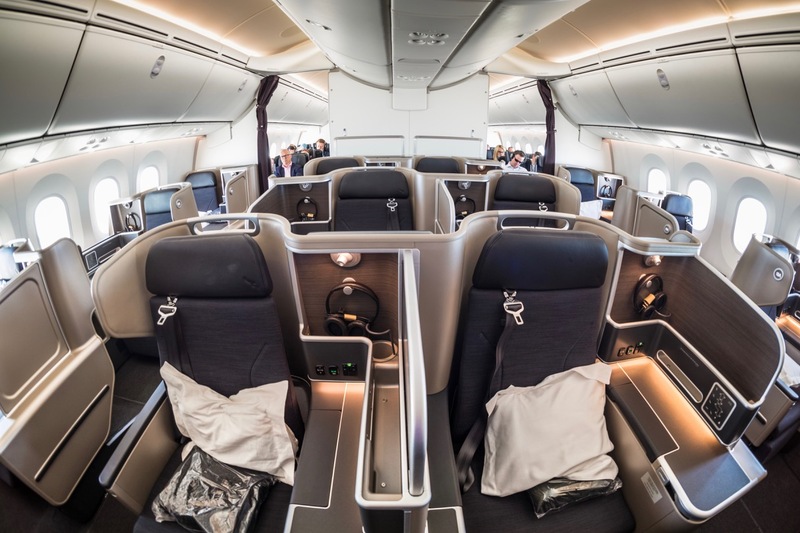 For a slightly higher price but wider award availability, you may consider using your points to fly from Auckland or Christchurch to Hong Kong with Cathay Pacific and then on the US. 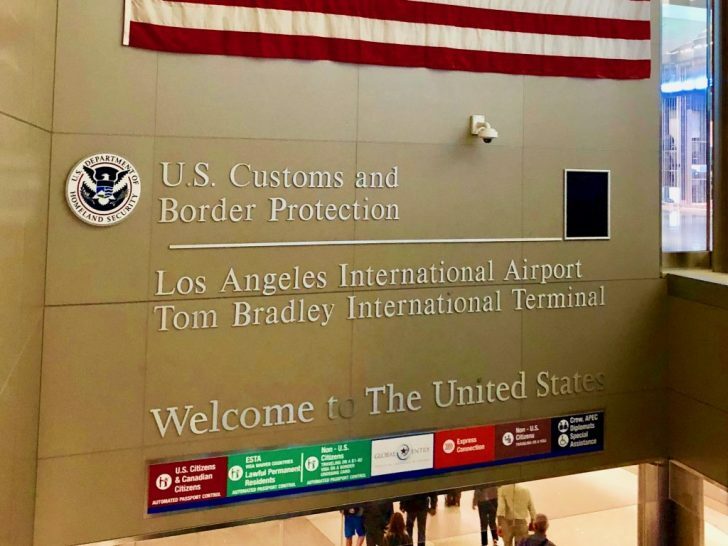 If going to the East Coast of the US, flying via Asia or the Middle East may not actually add much to your travel time compared to transiting via the US West Coast. 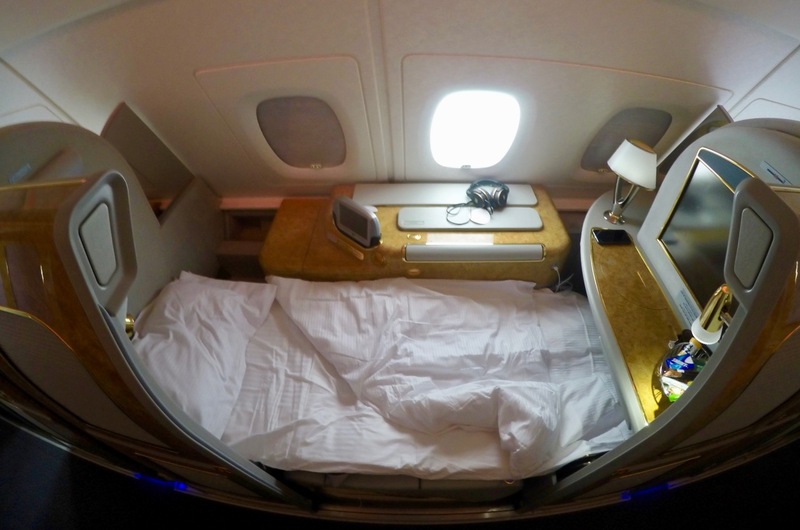 That opens up the opportunity to use your Qantas Points on Emirates or Qatar Airways. 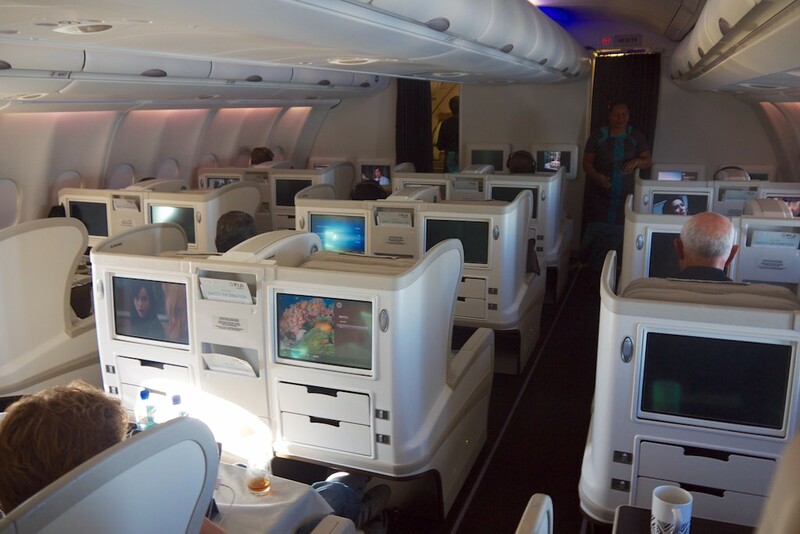 If you do not have enough miles for the whole journey, you could book a cash ticket to a place like Fiji, Papeete, Hong Kong or Tokyo and fly in Business or First from there to the US. 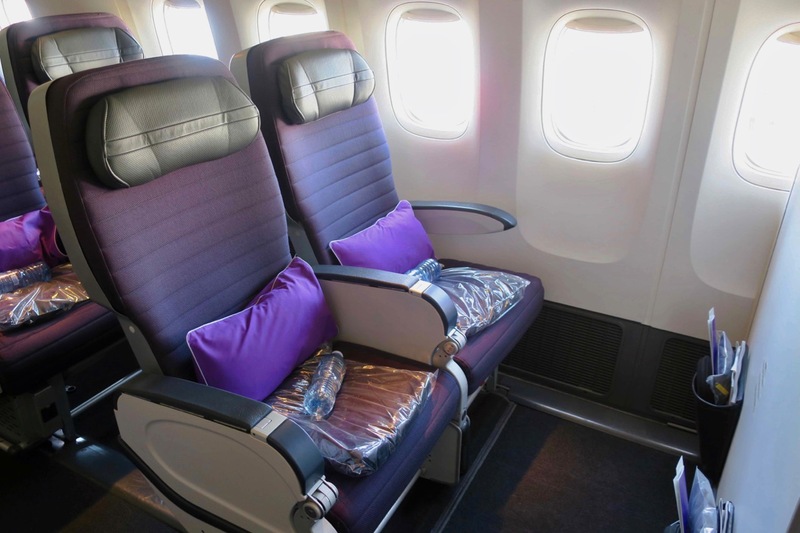 Do not bother searching with Air New Zealand—their partnership with Virgin Australia is winding up, they do not release many award seats to their partners, and Airpoints redemptions are ridiculously expensive when you contemplate the effort spent earning them. Alaska is an underdog in the frequent flyer world, especially here in New Zealand but how do you get your hands on their points currency? Through buy miles promotions and/or transferring American Express Membership Rewards points to Starwood Preferred Guest and then to Alaska. Instead of backtracking to Australia, you could fly via Fiji with Fiji Airways for the same amount; or you can go via Hong Kong—with a free stopover!—with Cathay Pacific for 5,000 miles more. 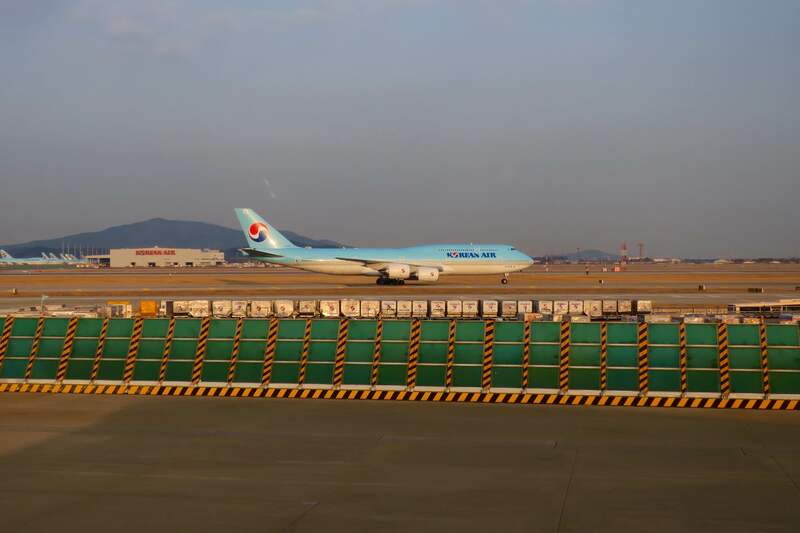 Finally, you could fly with Korean Air via Seoul with excellent award availability for 125,000 miles roundtrip—it is the same price as a one-way flight, so do not shortchange yourself! 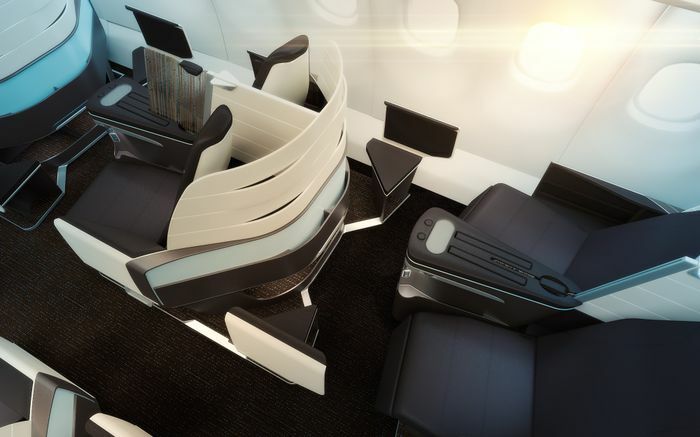 Two of the three airlines flying direct between New Zealand and the US—Air New Zealand and American Airlines—offer this product, with United expected to follow suit in coming years. The most important flight is the trek from New Zealand to the US, not your connecting flight from Invercargill to Auckland via Wellington (seriously, why are there no direct flights from top to bottom). 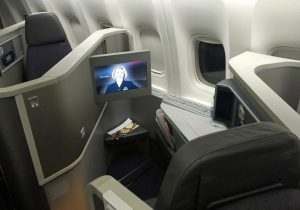 So, if you find award availability on the long-haul segment, lock that in and then work out the domestic segments for connections within New Zealand and the US to get you where you need to go later on. Hawaiian also offer onward connections to the US, if you’re planning to do a more extensive trip. Do not use your Qantas Points for Economy tickets on Qantas! A return ticket from Auckland to Los Angeles via Sydney will set you back 110,000 Qantas Points + [email protected]#%&* in taxes! Flying American Airlines is much more reasonable, costing the same amount of points and ~$150 in taxes. They even fly direct to Auckland during the summer months, so will cost you less points as well – only 80,000 return. Given that a cash ticket usually start at ~$1,000 (climbing to around $2,200 during peak periods), you are usually better off saving up for one of the best uses of Qantas Points and just buying your Economy flight with cash. Can I transfer my Qantas points to another program? 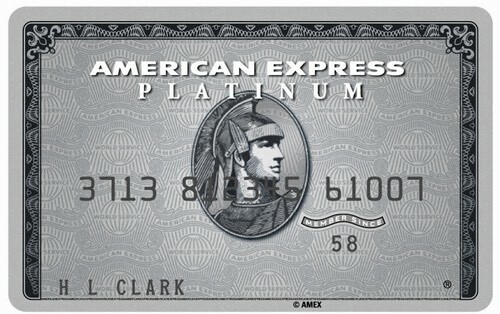 If you have an eligible American Express card, you can access Priority Pass lounges in Auckland, Christchurch and Queenstown. Search the NZ Point Hacks website using the Looking For Something? box (located to the right-hand side of any post) to see if we have already answered your question in a post. You can post your question in the Questions & Answers section of our Australian website and someone from the Point Hacks community, whether another reader or one of our team members, will hopefully be able to help you out.